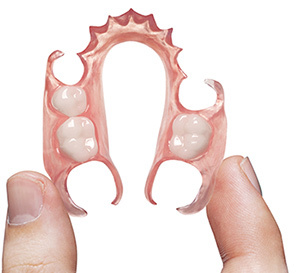 Call in at Frazer Dental today with your denture to see how we can help you. New Dentures on the medical card? 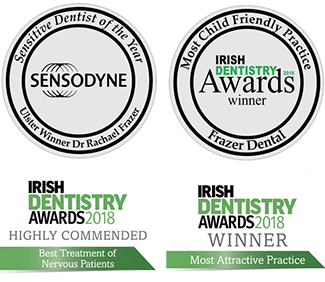 Medical Card patients are covered for 1 set of acrylic dentures every 5 years so please contact us with your details if you would like us to apply for approval from the HSE for new ones with your medical card.